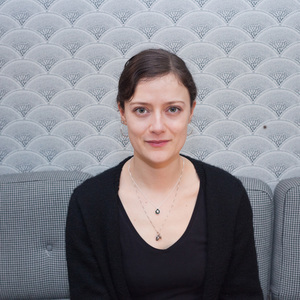 Sarah Kocianski is the Head of Research at 11:FS. Sarah Kocianski has hosted 46 Episodes. Sarah sits down with an amazing roundtable of guests to dig into Strong Customer Authentication (SCA) and what it means for the payments space and the financial ecosystem. Sarah and Simon are joined by some great guests to talk about some of the most interesting stories of the last 7 days. Including: RBS trials fingerprint credit cards, Visa told to hire PwC to help with outages and fintechs won big against incumbents at the British Bank Awards…and so did we! Sarah and Simon are joined by some great guests to talk about some of the most interesting stories of the last 7 days. Including: The Revolut revelations rumble on, AI is a non-starter for 40% of startups and Grab gobbles $1.4 billion investment to build a super app. It's International Women's Day and we have a show packed full of content and views from some great women working in financial services today. 300. Insights: This. Is. Fintech. It's our 300th episode! 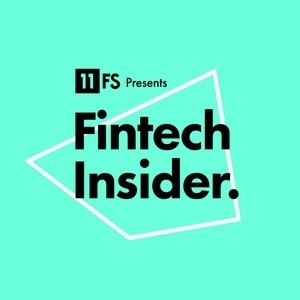 That calls for something a little bit special so we have a roundtable of our hosts plus the person who's the reason Fintech Insider exists. David and Simon are joined by Iona Bain, Mel Palmer, Viktor Nebehaj and Saumeel Pachigar to chat through the biggest stories of the last 7 days. Including: Revolut’s Valentine’s day ad scandal, the banking backlash Down Under and BB&T's super merger and much much more. Today we bring you: China’s app map allows you to dob in deadbeat debtors, Lloyds’ bring back 100% mortgages and HSBC’s new sound identity.